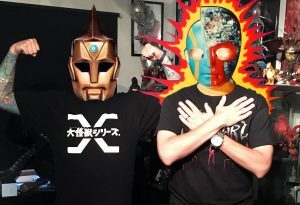 Kaijucast Change! 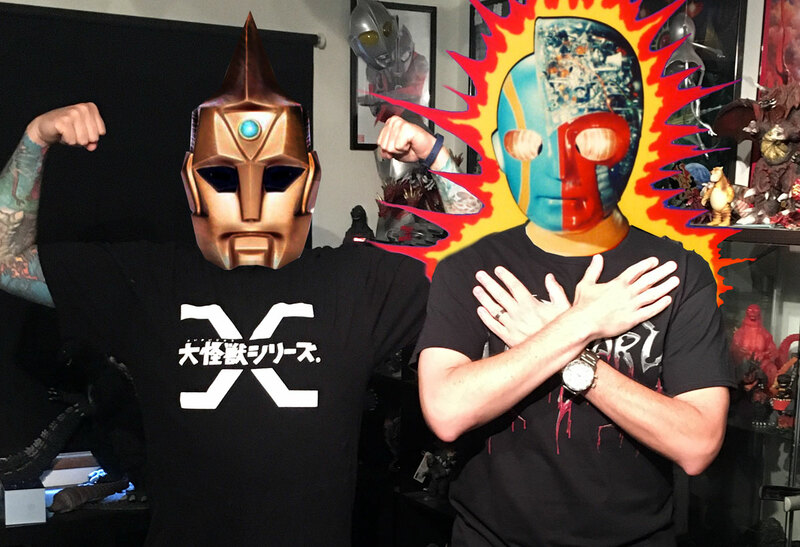 This episode Kyle and Keith Foster talk about tokusatsu’s varied heroes. For this episode, Keith Foster from Big Pimp Jones and Kodoja returns to the air waves. This time, we are talking about the “Super Seventies” – not the swinging sounds, but the swanky superheroes who captivated the youth of Japan. At one point in the past year, we were discussing the rise in popularity of heroes from the small screen and the decline of Japanese cinema and we thought it would be fun to share some favorites from the 1970s. Keith’s picks were Kikaida (1972), Inazuman (1973) and Toei’s Spider-man (1978). I chose Spectreman (1971), Ike! Godman (1972) and Majin Hunter Mitsurugi (1973). Hope you enjoy the discussion and if you are interested in seeing the video I shot at Toei’s Studio Park, that’s here. And you can check out The Vinyle Exam’s Spider-Man episode here. Ohhhhh, man …really looking forward to hearing everyone’s thoughts on Shin Godzilla. Don’t forget to have your thoughts, questions and reviews for this discussion turned in by October 24th to be included in the episode.